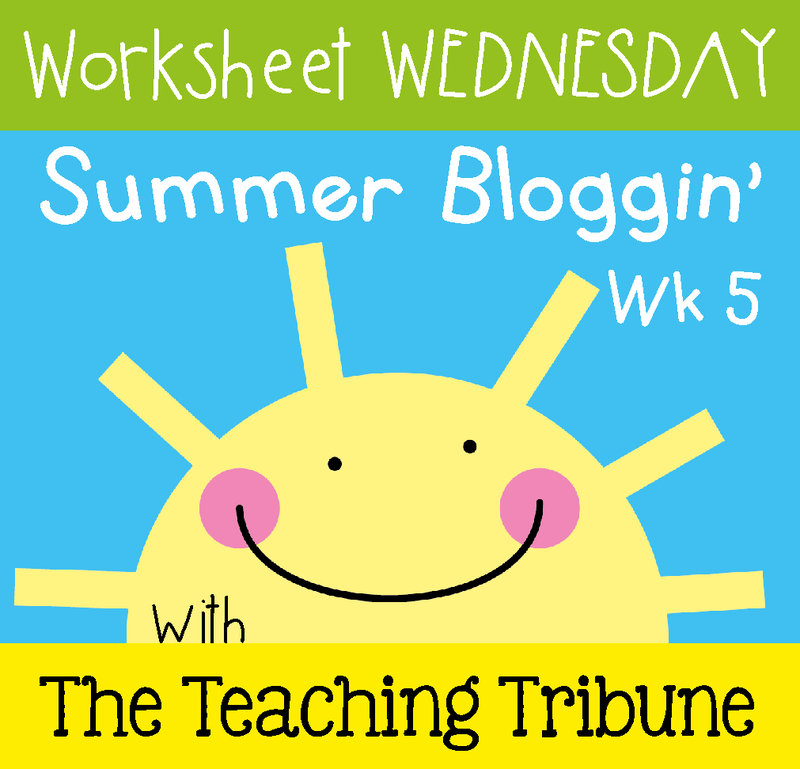 It's time to link up with The Teaching Tribune for Worksheet Wednesday! 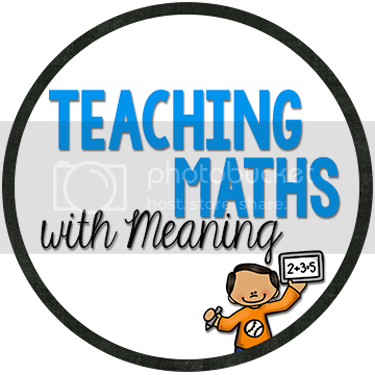 Today I've got a Math worksheet for Kindergarten children for you all! It is called Legs Addition and children are to count the number of legs on the creatures and write the numbers underneath. Then add the numbers together! Simply click on the picture below to download. Perfect! We are just on a short holiday in Australia! This will be a great activity for any of my students who struggle with addition fluency because the legs provide a scaffold for them to use. Thank you for sharing. No worries! I am glad it will be of use for you! Love the legs addition idea! Thanks for sharing this! Thanks Sarah - I am glad you liked it!